NATA provides all athletic trainers the opportunity to remain informed about key health and musculoskeletal conditions as well as the skills needed to prevent, diagnose, treat and rehabilitate these said conditions to minimize athlete-patient impairments, functional/societal limitations and disability. 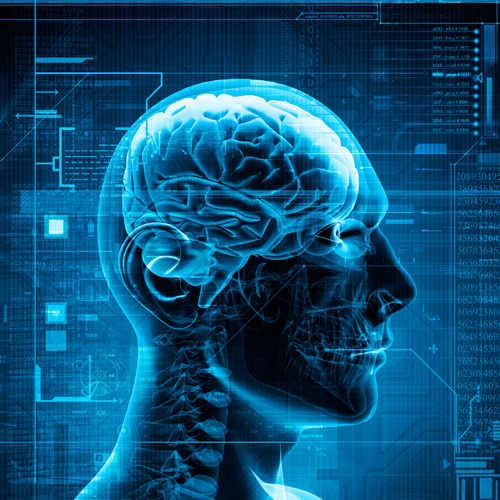 The following resources are available to help athletic trainers stay updated on best practices related to specific medical conditions and health care issues. 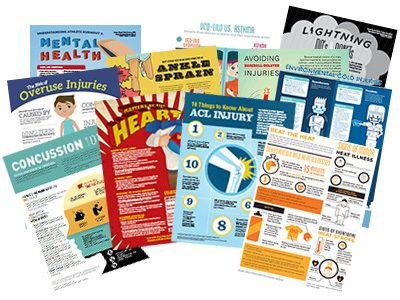 NATA offers free infographic handouts, originally published in the NATA News, in PDF form for athletic trainers to download, print and distribute. We encourage ATs to utilize these resources to educate the community on various injuries and illnesses common to sports medicine. Several infographic handouts have been translated into eight different languages and can be found on our International Resources page.